How to make a French Braid Loom Band Bracelet. 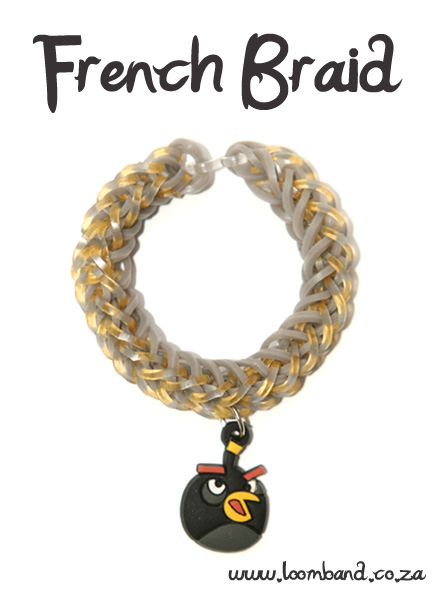 Awesome design, easy to make – could almost go under beginner bracelets and looks stunning with any colour combination. We used our new awesome Pearlescent bands in the main image. And the new silver gold polka dot bands in the image below. 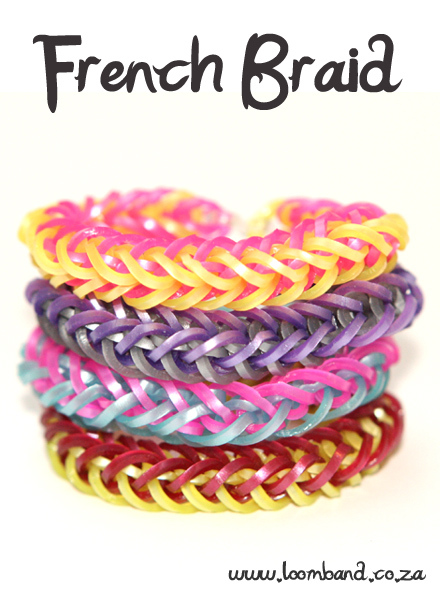 To learn how to make this bracelet, watch the French Braid Loom Band Bracelet Tutorial video below. 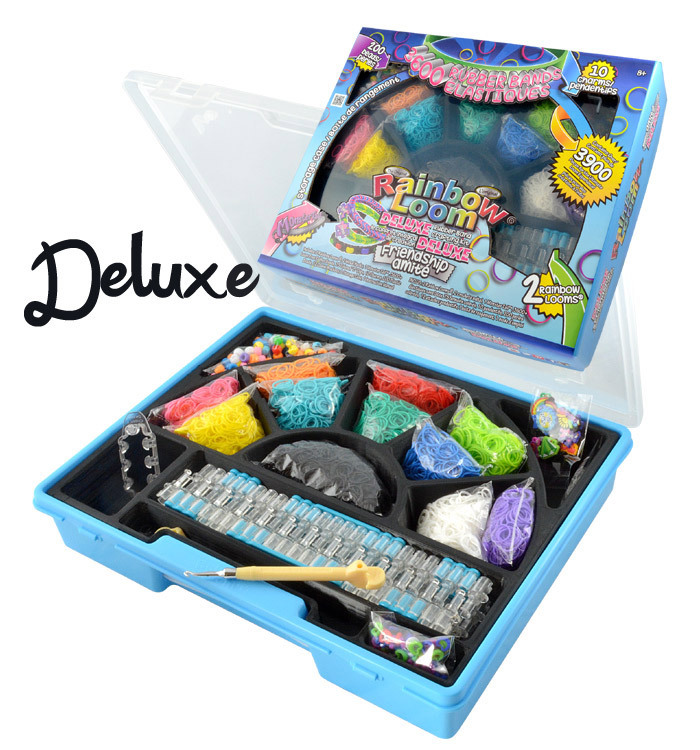 We hope you enjoyed the French Braid Loom Band Bracelet Tutorial and we’d love for you to share your creation with us.